Located in Los Angeles, Amity Foundation Amistad de Los Angeles is one of the best substance abuse residential treatment facility in that area. Amity Foundation founded since 1969 is one of the most reputable foundations established in Los Angeles California. The Amity Foundation is ”dedicated to the inclusion and rehabilitation of individuals, families, and children marginalized by poverty, racism, addiction, homelessness, crime, violence sexism and trauma. It all began in the ’60s when a new wave of substance abuse skyrocketed by the nation’s cultural shifts. The foundation was founded by families and teachers and it was one of the first substance abuse treatment centers that believed the the the lasting change would come from treating not only addicts but also their entire families. Over the years, it’s programs and treatment methods have impacted substance abuse treatment policy in Washington, D.C. and have inspired so many other substance abuse treatment facilities around the world. Amity Foundation Amistad de Los Angeles is a men’s residential treatment center for individuals suffering from chemical dependency. The facility is a flagship member of the Amity foundation which was just built about 11 years ago. The facility provides long-term substance abuse treatment for most men who have been referred to the facility by their parole officers. The Amity Foundation Amistad de Los Angeles has the capacity to house up to 180 men in dorm-like rooms in which patients share rooms with about one to five people and bathrooms shared between several rooms. There is an exercise room provided for the residents of this facility. Also, TV privileges during leisure time are provided and TVs are mounted in the common rooms of the facility. Staffs of this facility provide and prepare foods in a large professional kitchen which is designed as a communal center for all residents. A meal is served three times a day in this facility. Upon admission into Amity Foundation Amistad de Los Angeles, patients work with an on-site doctor and a team of nurses to undergo physical and mental check-up prior to the treatment. After which an individualized plan is drafted to suit their patient’s individual needs for the duration of their stay or attendance in the facility. The services rendered by this facility are free of charge but the patient must be on parole to qualify. Amity Foundation Amistad de Los Angeles Located in Los Angeles, is one of the best and highly recommended substance abuse treatment facility in the area. Founded in 2007, this facility has been in service to men on parole who are suffering from substance abuse and addiction problem. Amity Foundation Amistad de Los Angeles believes that lasting change would come not only from treating the patients but their family members also. The staffs of this facility have been doing a great job in treating men of different temperaments suffering from addiction problems and has hundreds of success stories to boast of. 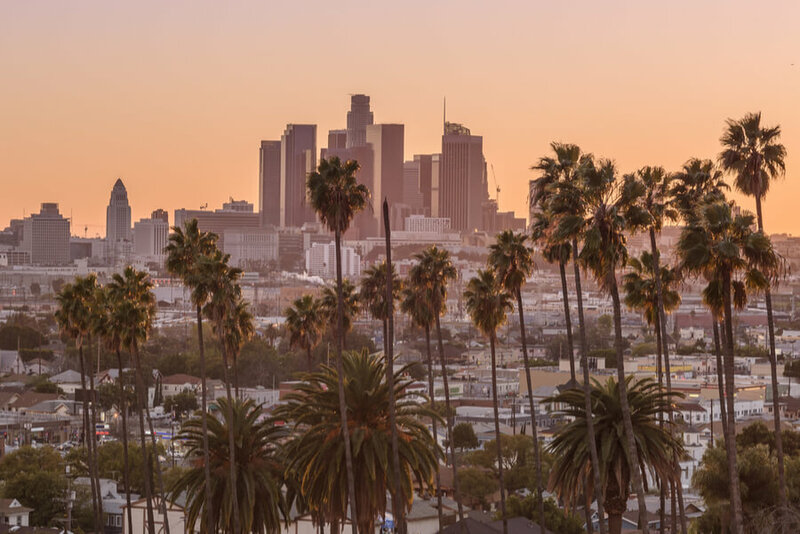 Amity Foundation Amistad de Los Angeles accepts clients by parole officer referral and is committed to transforming the lives of an often underserved community of men to well-groomed citizens. The High Road Program staffs include a team of nurses, CADCs, Case Managers, Psychiatrists, therapists, and pharmacists. The staffs at this facility have years of experience providing treatment and they are a qualified team of professionals who handle addiction issues generally. They commit to their work and are responsible for the recovery of thousands suffering from an addiction that has walked through their door.